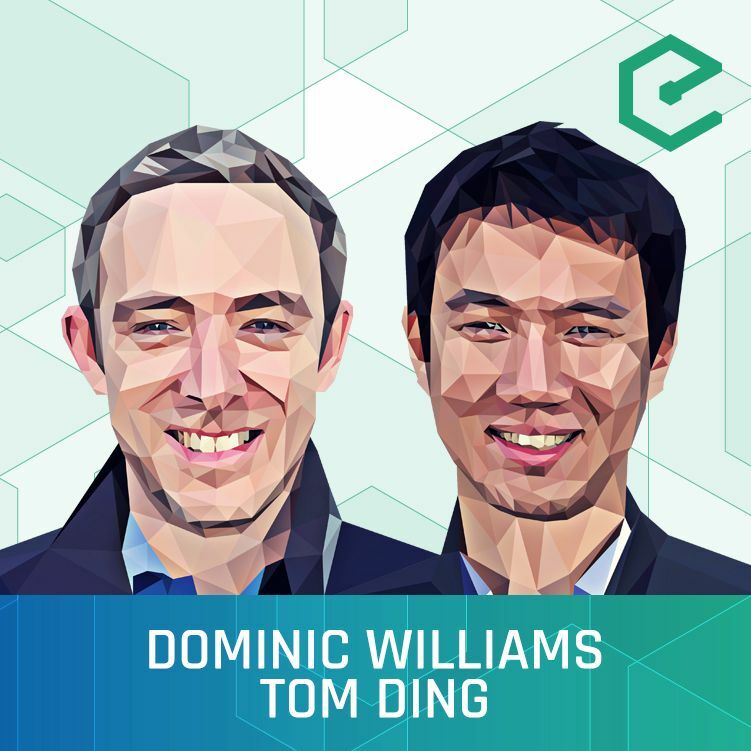 String Labs founders Tom Ding and Dominic Williams joined us to discuss their project DFINITY, a next-generation blockchain network. Through leveraging technological advances, DFINITY aims to deliver an infinitely scalable decentralized cloud that will be able to power applications from decentralized search to supply chain applications. We covered DFINITY’s approach to scalability, interoperability, consensus as well as their sophisticated approach to governance: The Blockchain Nervous System.